Cape Coral, Florida is a city located in Lee County, Florida, United States, on the Gulf of Mexico. 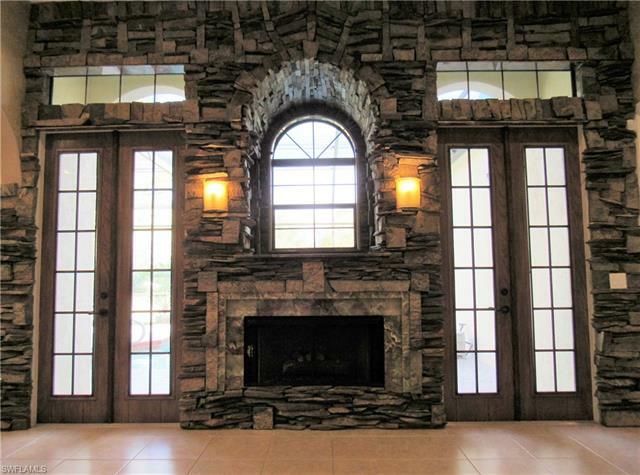 Founded in 1957 and developed as a master-planned, pre-planned community with an area of 120 square miles (310 km2). Cape Coral is the largest city between Tampa and Miami.The population estimate for the statistical area was 679,513 for 2014. 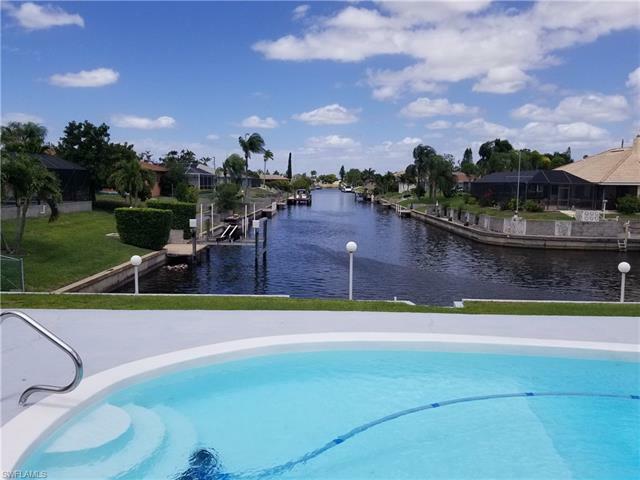 The city is known as a “Waterfront Wonderland”, with over 400 mi (640 km) of navigable waterways, Cape Coral has more miles of canals than any other city in the world. 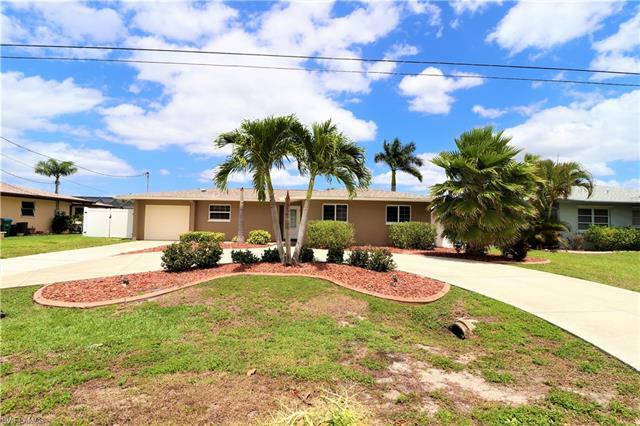 Cape Coral is a large peninsula and is bordered in the south and east by the Caloosahatchee River and in the west by Matlacha Pass. The city of Fort Myers lies across the Caloosahatchee River to the east, and Matlacha and Pine Island lie across Matlacha Pass to the west. Matlacha Pass is home to Matlacha Pass National Wildlife Refuge and the state’s Matlacha Pass Aquatic Preserve. The city features a sandy beach and fishing pier on the Caloosahatchee River at the public Yacht Basin & Club. 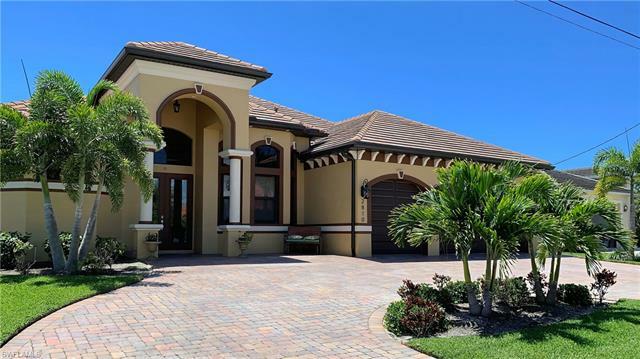 Cape Coral is home to the SunSplash Water Park, more than 30 recreational parks, and seven golf courses. 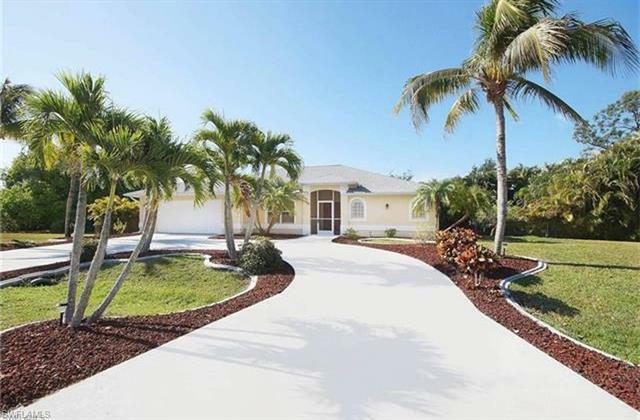 Cape Coral offers a variety of Gulf beaches within 15 miles, such as Sanibel Island and Fort Myers Beach. The area is known by birding enthusiasts for a wide variety of wildlife and the largest population of burrowing owls in the state of Florida. Senior activities include: Lake Kennedy Senior Center, Tony Rotino Senior Center and Friendship Centers of Cape Coral. 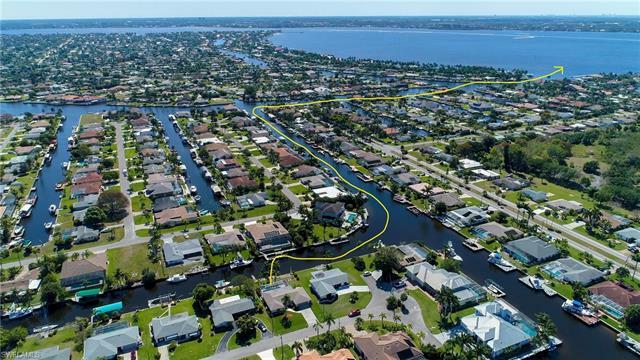 The city’s 400-mile (640 km) canal system provides many residents with waterfront living with access to the Gulf of Mexico via the broad Caloosahatchee River and Matlacha Pass. The Parks and Recreation Department maintains three public boat launching facilities. The Gulf of Mexico provides access to smaller tropical islands, rookeries, and sports fishing grounds. Cape Coral’s cultural assets include the Historical Museum, the Art Studio, the Cape Coral Art League, and the Cultural Park Theater, a 187-seat performing arts facility that serves as home to community actors. In addition, there are several regional arts and performance venues in the immediate area, including the Barbara B. Mann Performing Arts Hall in nearby Fort Myers. Several parks and ecological preserves allow observation of the local wildlife. Elevated nature trails wind through the mangroves at Four Mile Cove Ecological Preserve. Mike Greenwell founded an amusement park called “Mike Greenwell’s Bat-A-Ball & Family Fun Park” that opened in February 1992. The city holds an annual Independence Day fireworks festival known as Red, White & BOOM!! This is the biggest single-day event in the city and a large July 4 display for Southwest Florida. Red, White and BOOM is presented annually by the Chamber of Commerce of Cape Coral. Since 1985, the German-American Club holds an annual Oktoberfest, styled after the original held in Germany.The event draws on average 30,000 visitors. The Cape Coral Festival of the Arts is held the second weekend of January every year. The event takes place on Cape Coral Parkway and attracts over 100,000 visitors. Nearly 300 artists and craftspeople from across the nation line the street to make this one of the largest and best attended art festivals in Southwest Florida. Since 1978 the Cape Coral Christmas Boat Light Parade has been held just before Christmas. The annual event features over 100 boats in all types of lighting decorations. The boats traverse the canals in the lower Cape starting at the Bimini Basin and 4 Freedoms Park. 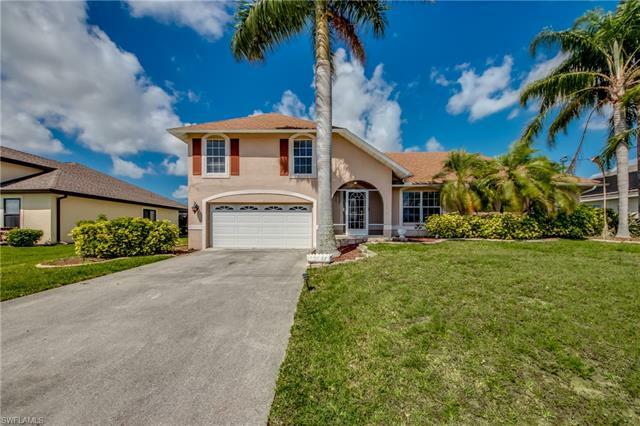 Cape Coral provides a very attractive and affordable lifestyle with a variety of homes and prices. If you are a boating enthusiast on a budget, look no further! 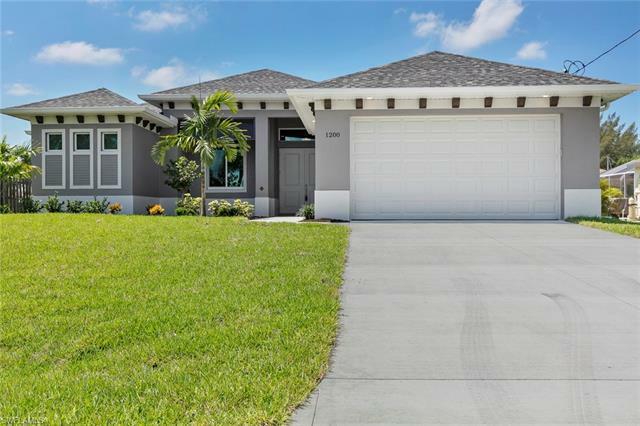 For more information about current homes for sale in Cape Coral, we invite you to contact us.